← La Jonchée…What is this Unique Specialty from the Saintonge? 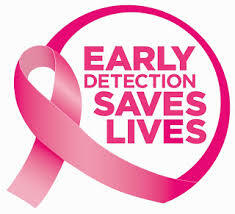 Cancer…the word evokes such emotional turmoil for all involved. My family has had their share of this horrible disease…breast cancer, prostate cancer, skin cancer…and yet, we are so blessed that with each episode, our loved ones have come out as victors. Sadly, this is not always the case. 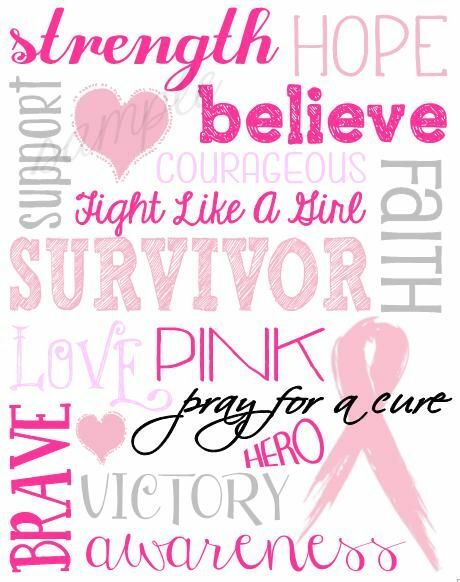 My heart goes out to the fighters, the victims, the families, and the survivors. 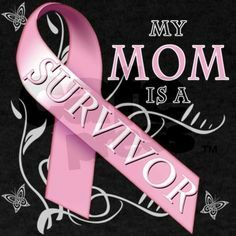 This evening, I had the honor of donating a wine tasting- in honor of my Mother who is a SURVIVOR- to a breast cancer awareness event at the salon I go to get my hair done. St. Alexius Hospital in Hoffman Estates, IL sent women to answer questions and instruct women on to how to “correctly” perform self- breast exams. The stylists at the salons were putting in pink extensions- all proceeds collected going to support for a cure. It was the first of what will become an annual event. There were jewelry artisans selling their wares and “pink” body care products. I poured 5 wines from the Boisset Wine Living Collection, including a rosé of Pinot Noir from DeLoach Vineyards. Yes, I had to choose at least one “pink” wine!!! To all those who are fighting , those who have survived, and especially to those who have lost the battle, I send you and your families peace, strength, and love. 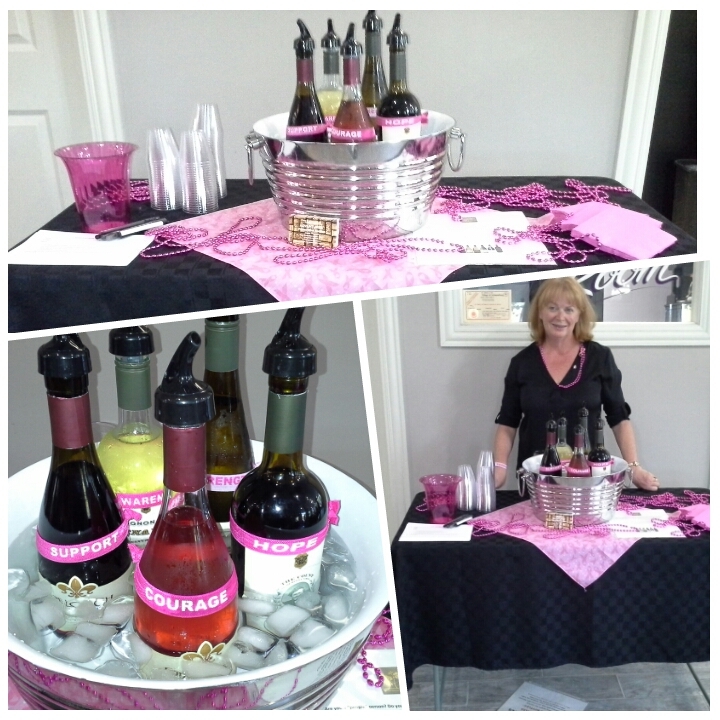 This entry was posted in #Breast Cancer Awareness, #Wine and tagged #Boisset, #Buena Vista, #DeLoach, #Seasons Salon and Spa, #St. Alexius Women's Center, #Tasteful Adventures, #Wine tasting. Bookmark the permalink.